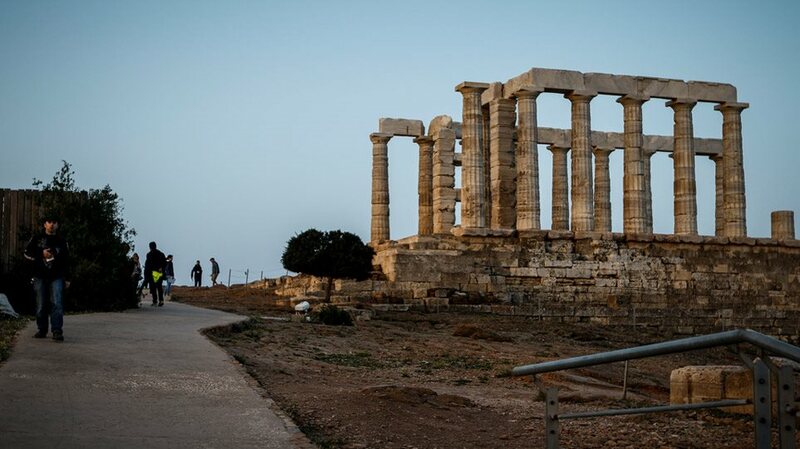 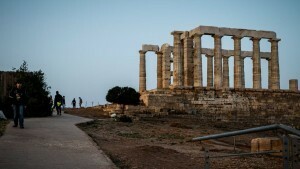 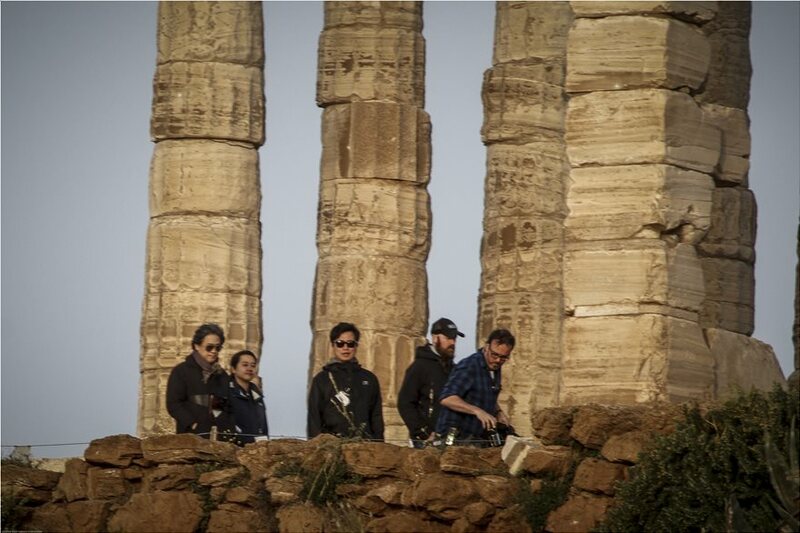 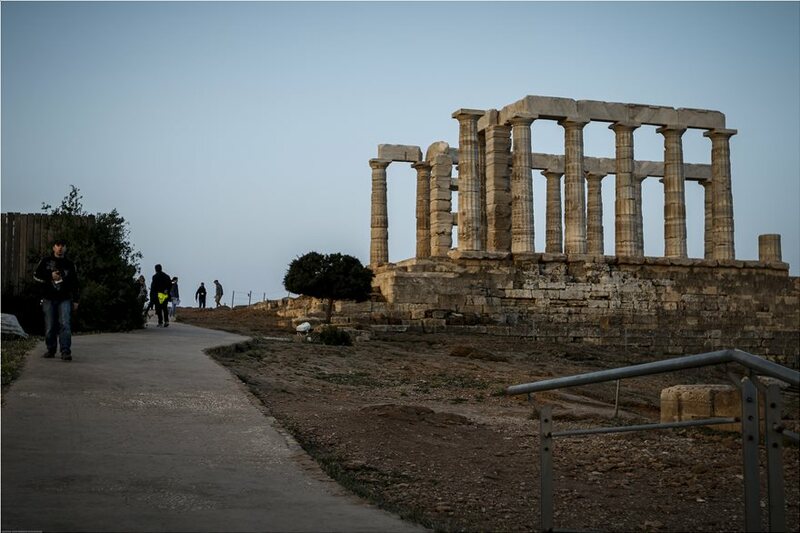 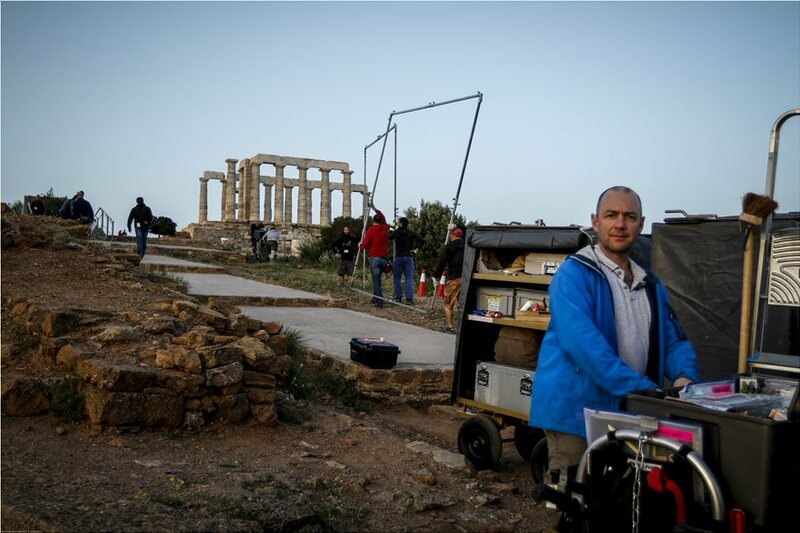 Filming at the Temple of Poseidon at Cape Sounion for BBC’s TV series adaptation of a John le Carre novel commenced today, April 12. 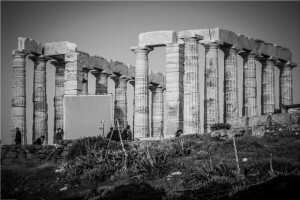 Special vehicles loaded with filming equipment were on route to the ancient site, while all the necessary production gear was with large numbers of professionals were present. 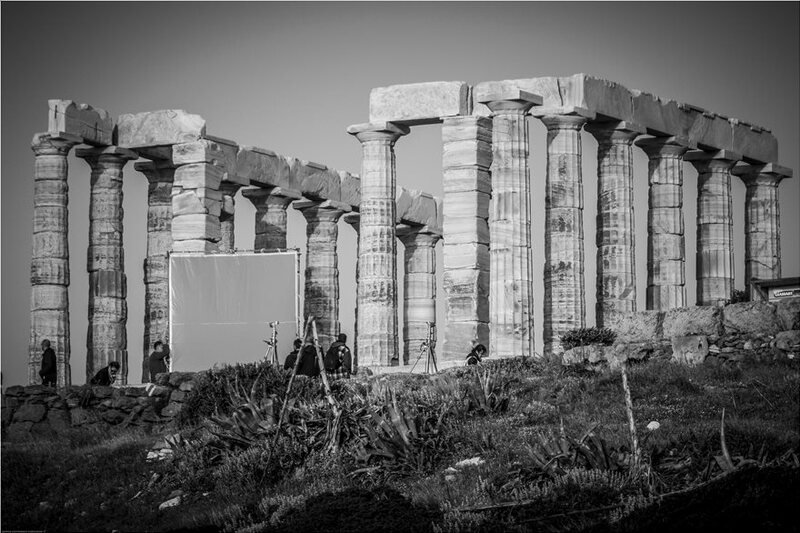 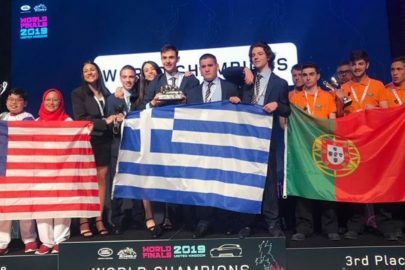 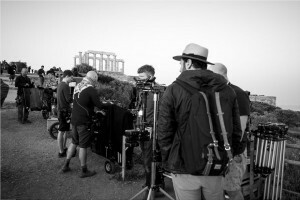 Suitcases, cameras, audio installations, clothes, props and a special makeup team for the actors, under the director’s instructions, had gathered at the locations of Cape Sounion. 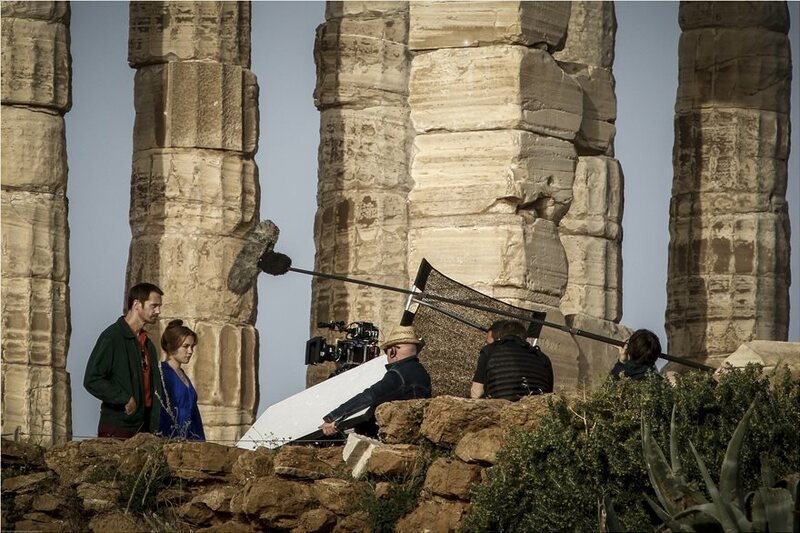 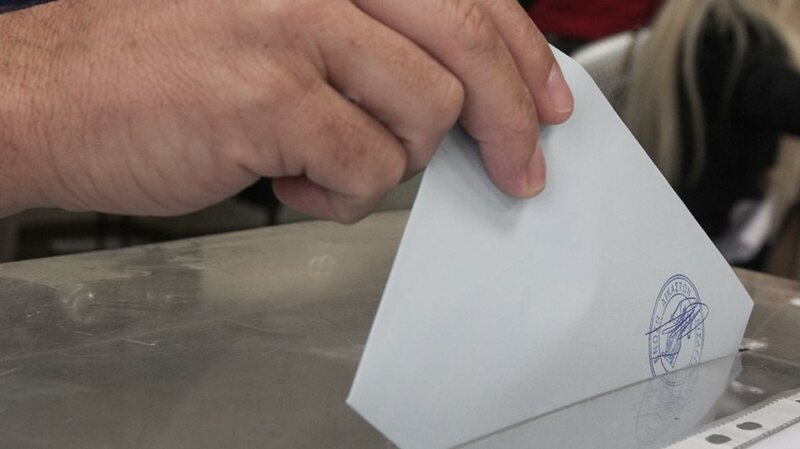 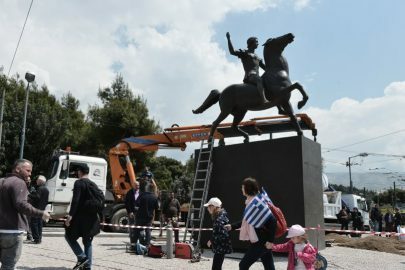 The license for shooting the TV series of “The Little Drummer Girl” was eventually given by the Central Archaeological Council of Greece (KAS) after a new proposal was submitted by the production company for shoots from 7:00 in the morning until 1:00 noon. 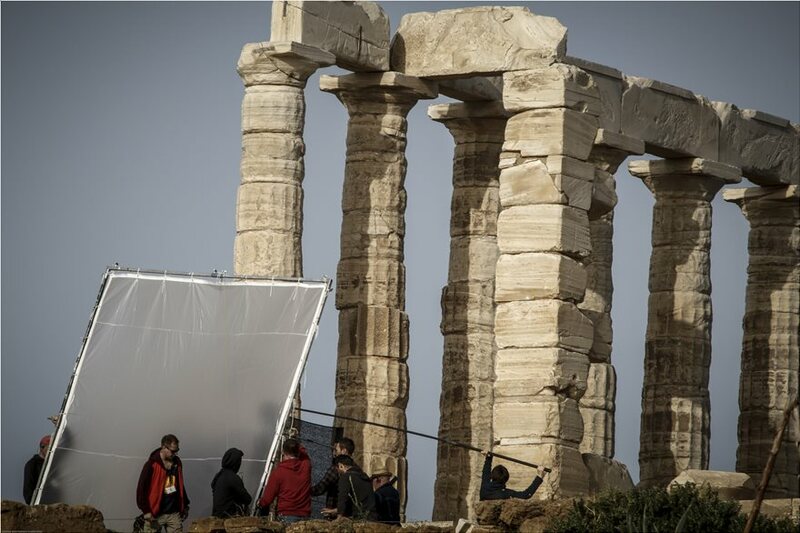 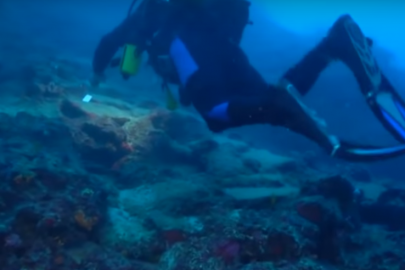 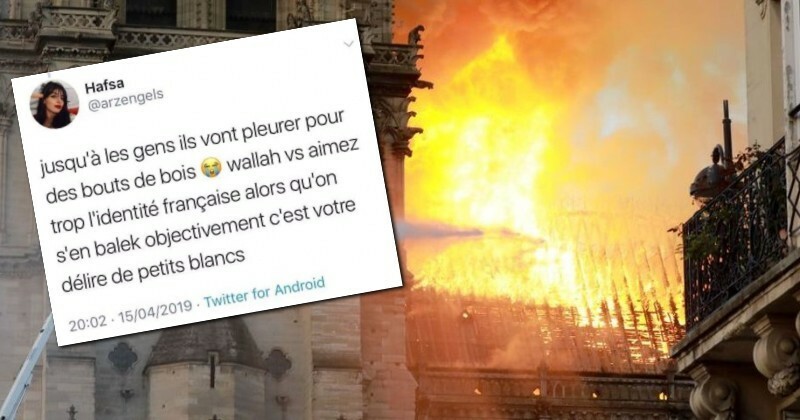 The archaeological council had initially turned down the request by the British network on the grounds that filming until late in the afternoon and the presence of heavy equipment would burden operation of the archaeological site during peak season. Following a public outcry, the production crew finally received the relevant permit.